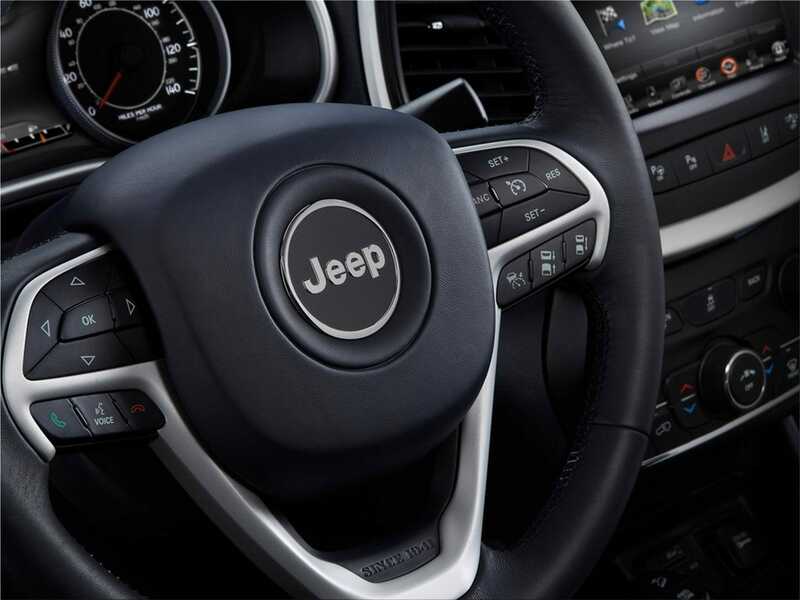 The new 2014 Jeep Cherokee totally redefines the mid-size SUV segment, presenting legendary Jeep 4x4 characteristics, a nine-speed automatic transmission, increased fuel economy, fantastic handling, a stylish radical design, state-of-the-art technology and more than 70 modern safety and security features. 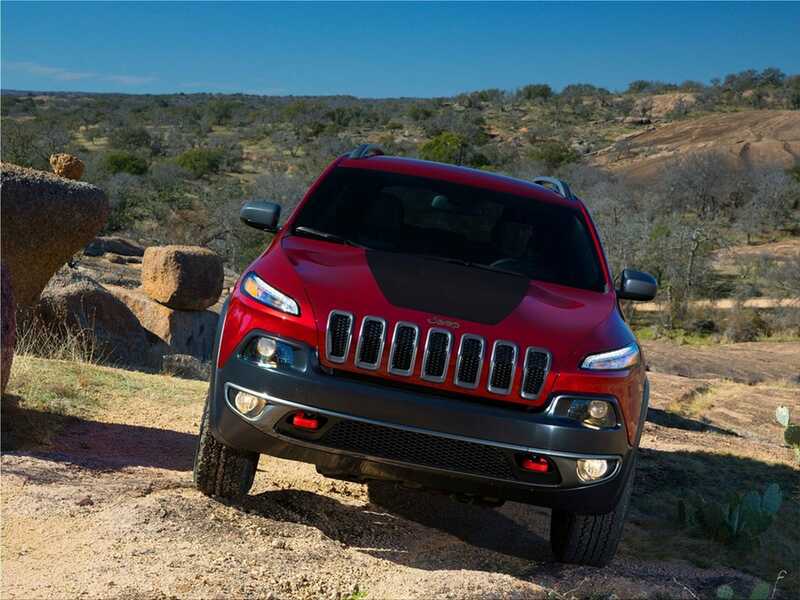 The Jeep Cherokee is the first mid-size SUV to have a rear-axle disconnect which disconnect seamlessly switches automatic to improve fuel efficiency. 2014 Jeep Cherokee architecture is built from modular and interchangeable components and permits for modularity of the wheelbase, front track, rear track, front overhang, length and width across car lines. 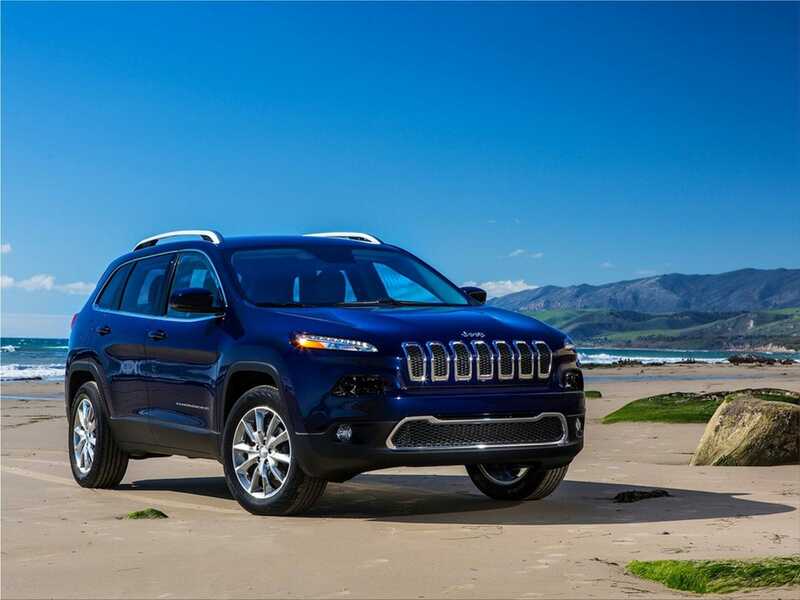 The 2.4-liter Tigershark MultiAir 2 I-4 engine comes standard in the all-new 2014 Jeep Cherokee. The 2.4-liter Tigershark engine offers up to an 31 mpg highway fuel economy. The 2.4-liter MultiAir 2 Tigershark I-4 engine generates 184 horsepower and 171 lb.-ft. of torque. The Tigershark engine features the latest generation "MultiAir 2" system that boosts combustion control, improves fuel efficiency and trims exhaust emissions. Optional you can get the new 3.2-liter Pentastar V-6 engine. The 3.2-liter Pentastar V-6 engine benefits from the same technologies and produces 271 horsepower, 239 lb.-ft. of torque and delivers best-in-class V-6 towing of 4,500 pounds. 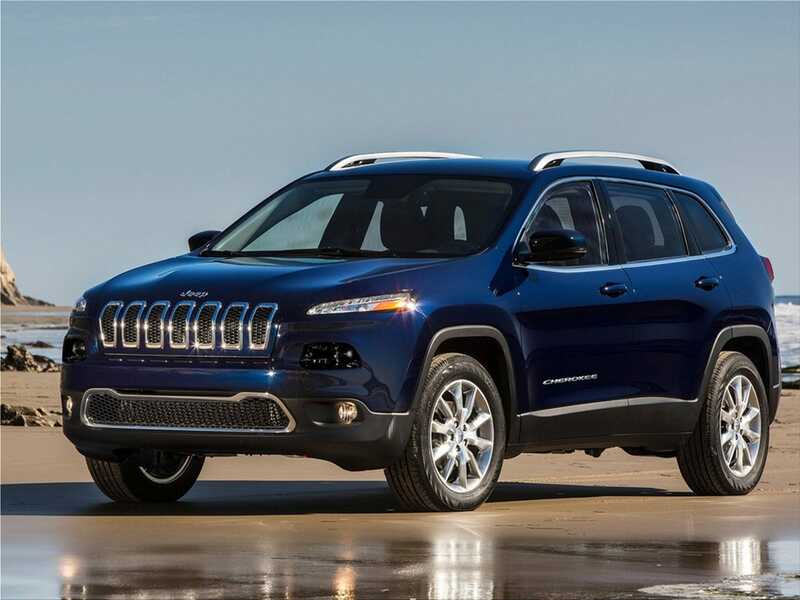 The 2014 Jeep Cherokee mid-size SUV debuts a fresh exterior design inspired to make a vehicle that is efficient without losing Jeep DNA and design heritage. 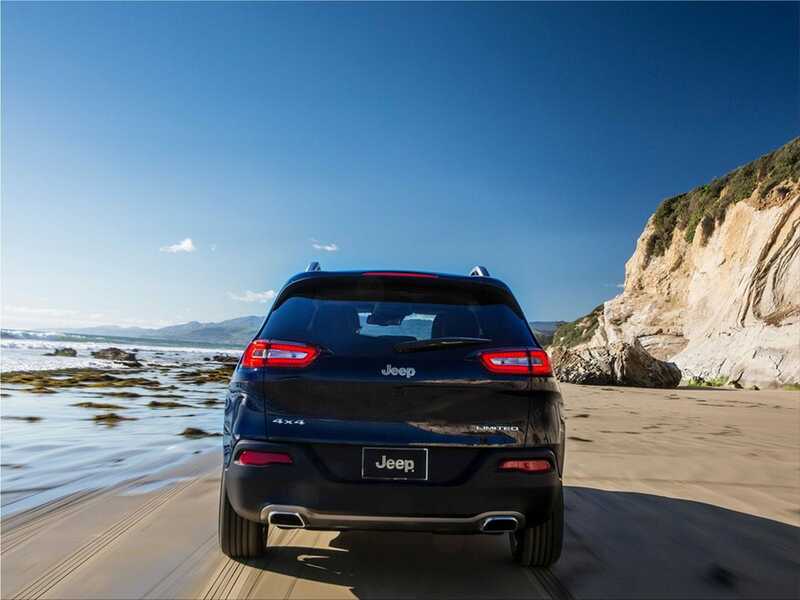 The all-new 2014 Jeep Cherokee is a vehicle that is highly efficient and capable in all on-road, trail and weather conditions. 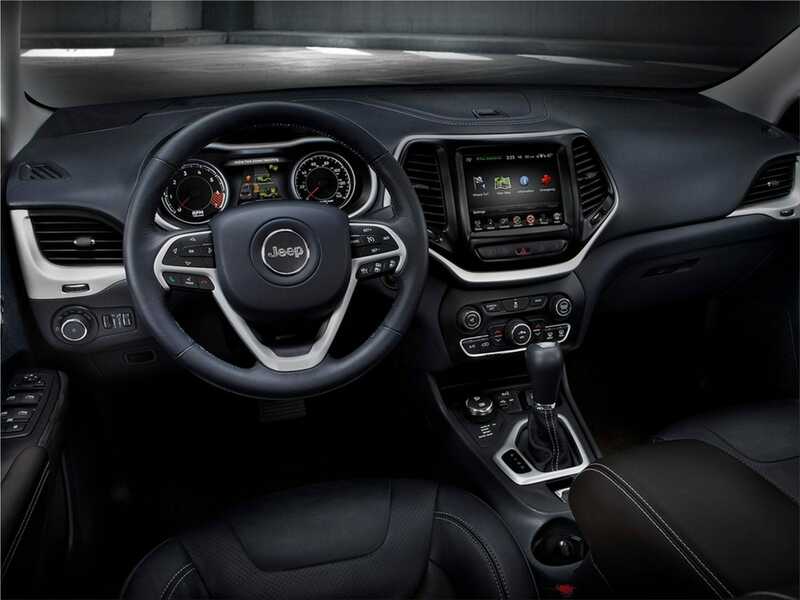 The fresh interior of the 2014 Jeep Cherokee mid-size sport-utility vehicle is contemporary, seductive and cozy. Superior materials, precision craftsmanship and attention-to-detail raises the level in the mid-size SUV segment. Klaus Busse, Head of Interior Design said: "Exotic countries such as Morocco, legendary terrain such as Mt. 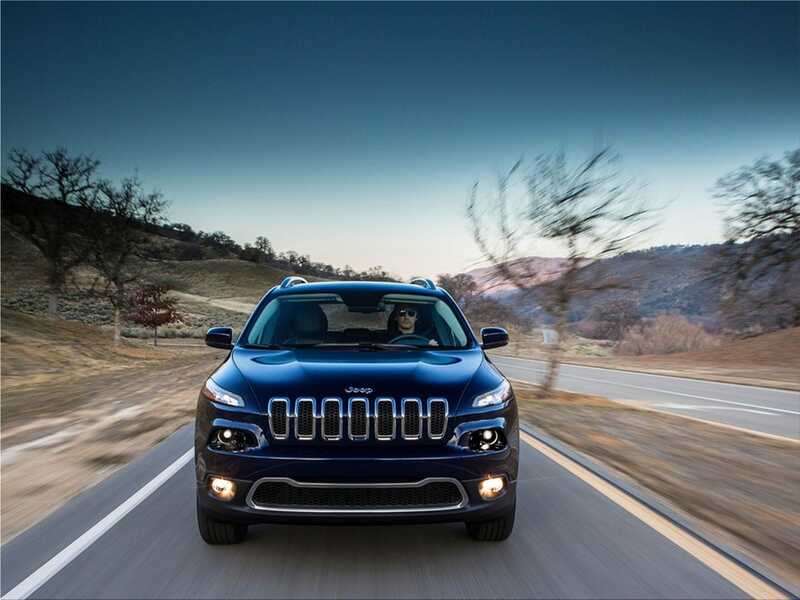 Vesuvius in Italy, and iconic landscapes including the Grand Canyon were the inspiration for the color, tones and finishes used in the new 2014 Jeep Cherokee. 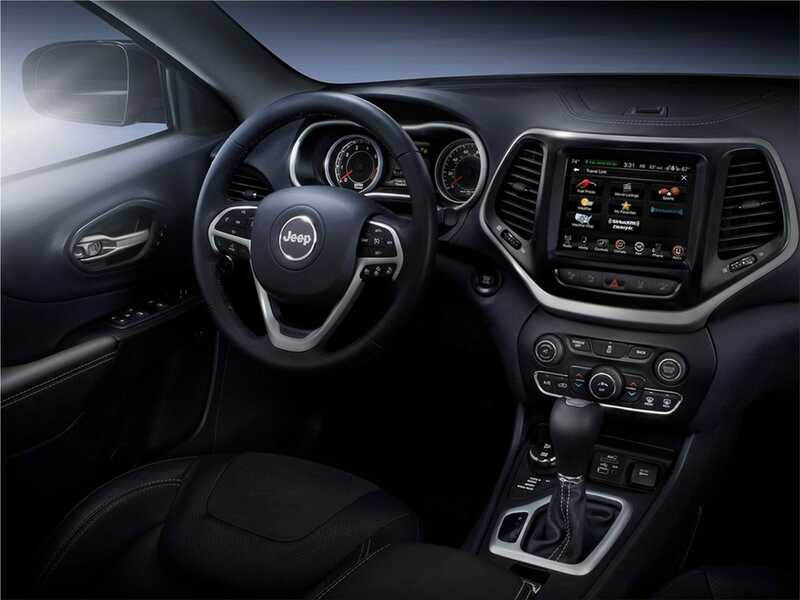 Jeep, the go-anywhere do-anything SUV is forever connected with nature, so there is no better inspiration for the new interior of the Cherokee than some of the most intriguing landscapes around the world."